As springs rolls around, Queensland’s sporting calendar starts to swell. The state welcomes players and teams from around the world to take on our Aussie athletes, and amasses throngs of spectators to cheer them on. 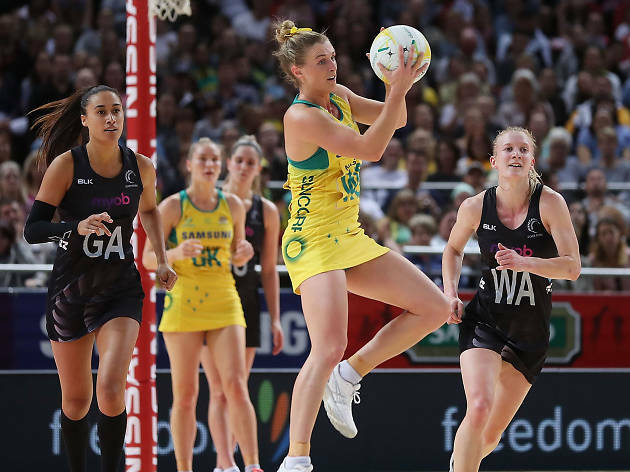 In coming months, Queensland will host South African and Argentinian rugby teams, kiwi netballers, the Indian cricket team and golfers from around the globe. Champion race car drivers will storm the Gold Coast, and tennis greats will eye each other across the net in Brisbane.